The Left is fighting so hard to keep dominating everyone else, that it is hard not to see how society in starting to implode in the West. 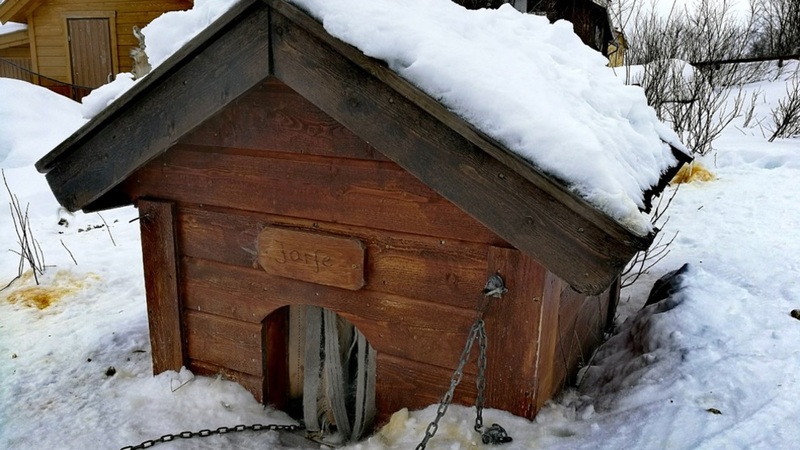 In Norway, the hunt for taxes has been so bad, they have now even been raising property taxes to include a dog house in the back yard. Meanwhile in Greece, people are not taking property that is left to them because they cannot pay the inheritance taxes to accept the property. This was one of the final stages in the collapse of Rome. People just walked away from their property because of taxes.